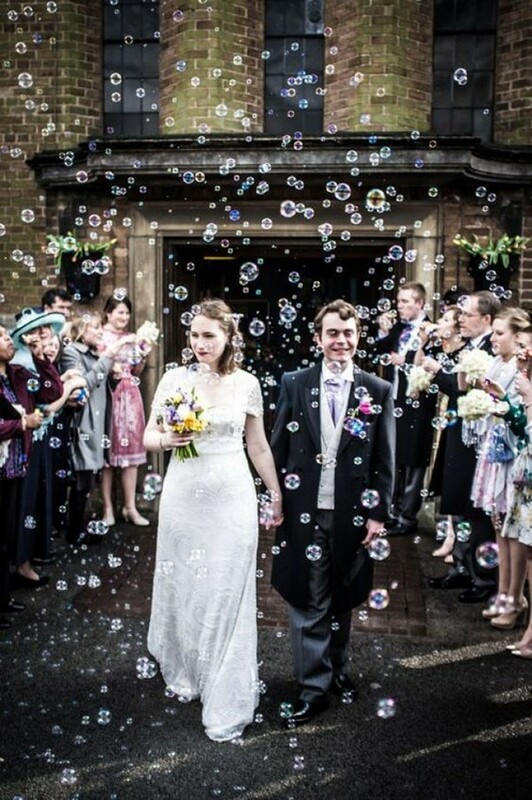 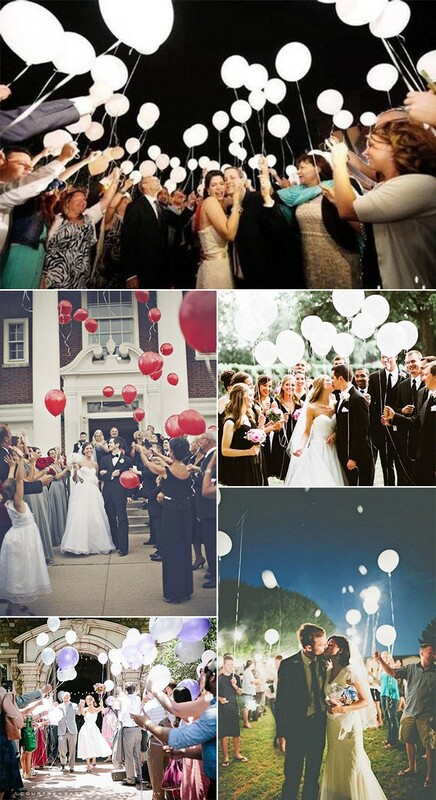 When talking about wedding send off, there’s a different with wedding formal exit. 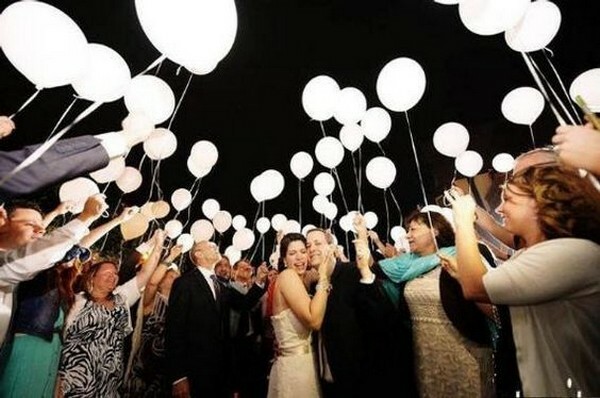 A send-off takes place immediately following the ceremony. 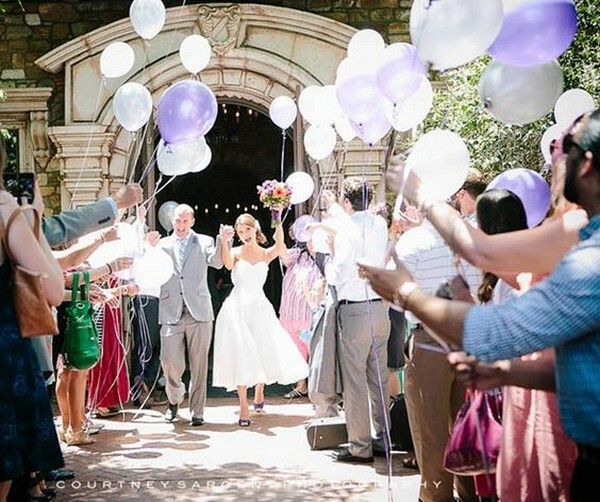 Traditionally, guests file through a receiving line and then gather outside of the church, or down away from the ceremony site (if outside) to await the bride & groom. 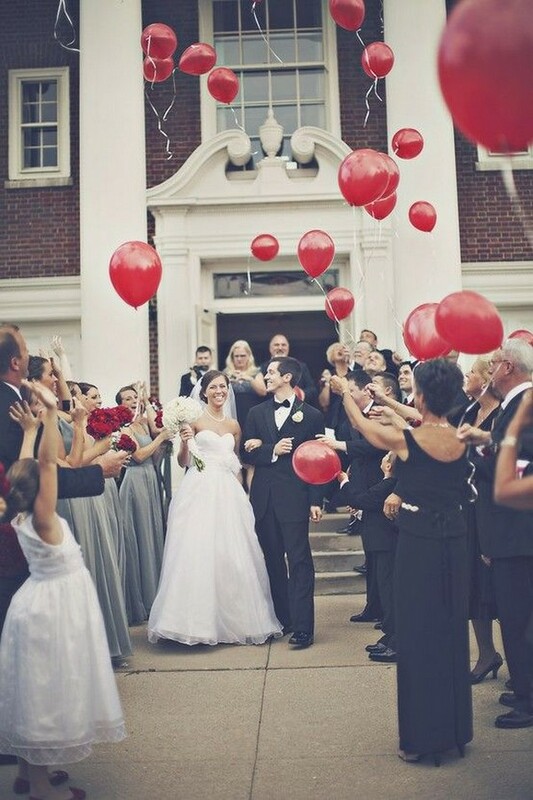 While a formal exit takes place immediately following the reception. 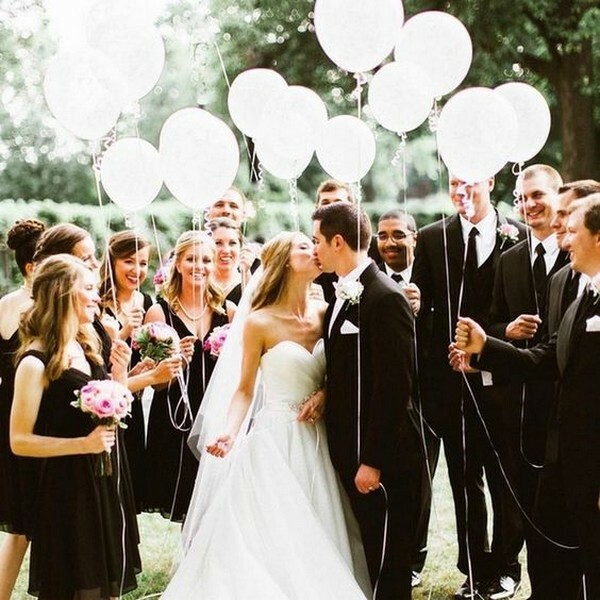 Traditionally, after the last song is played, guests usher the bride & groom off to their getaway car and send them off on their honeymoon. 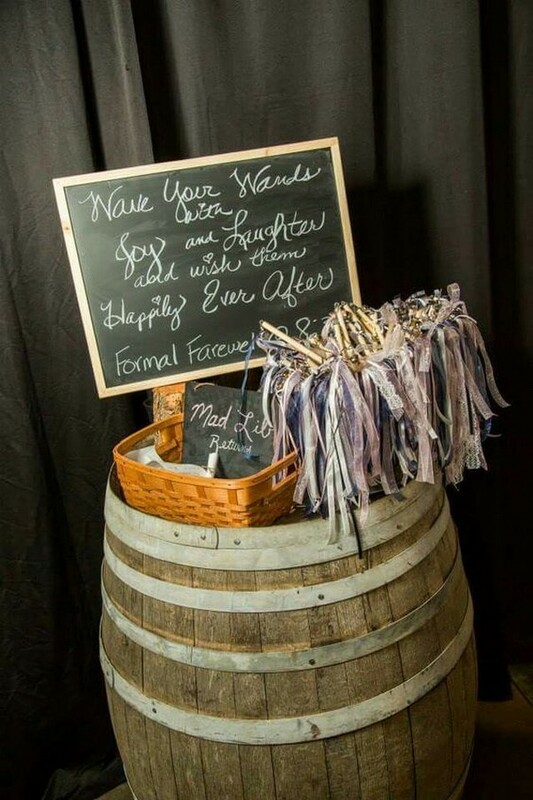 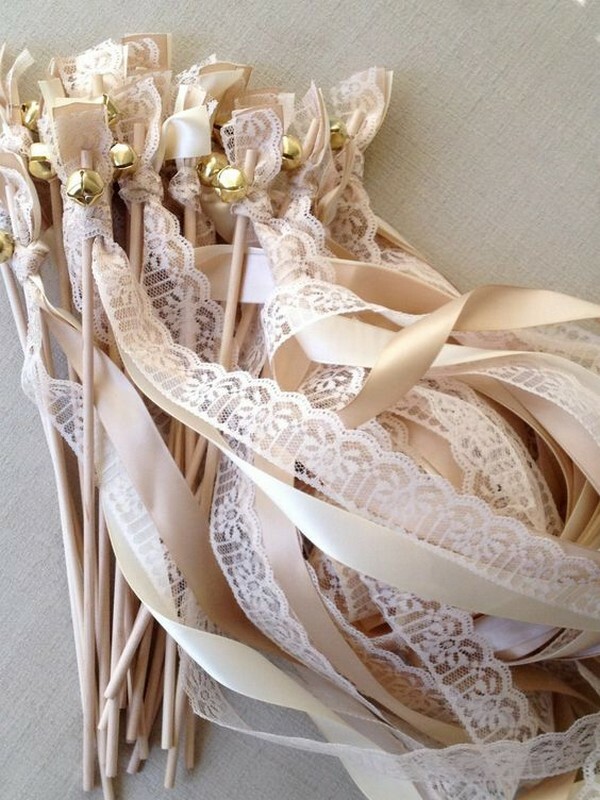 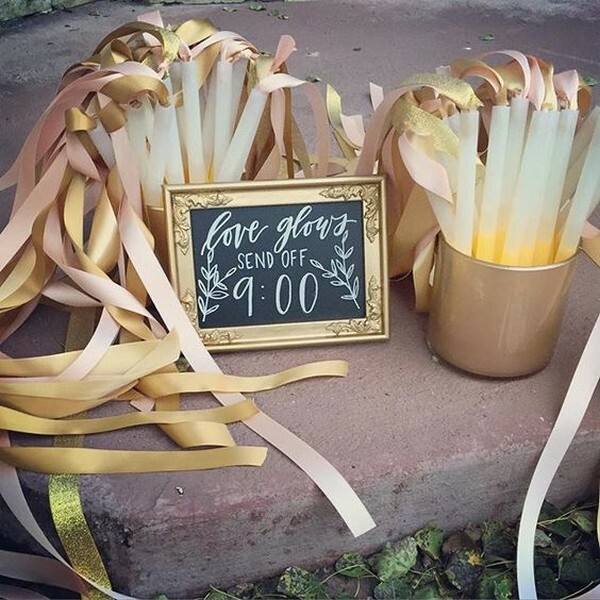 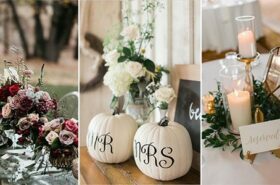 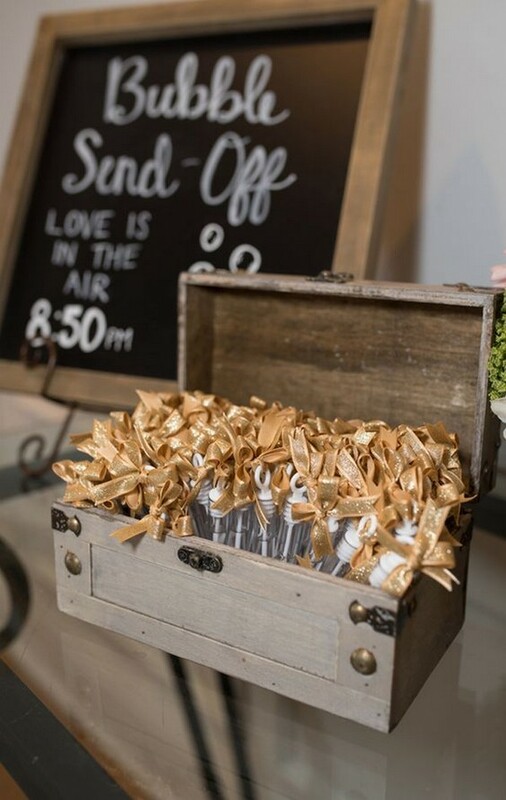 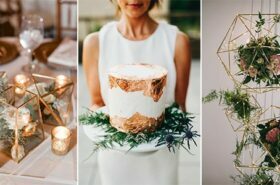 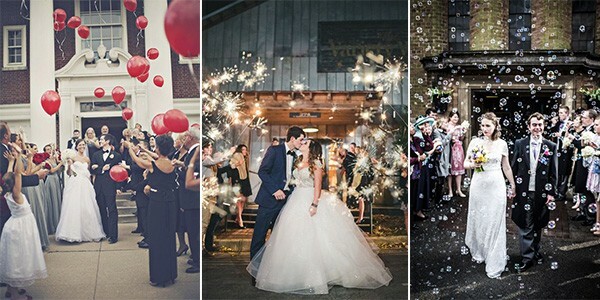 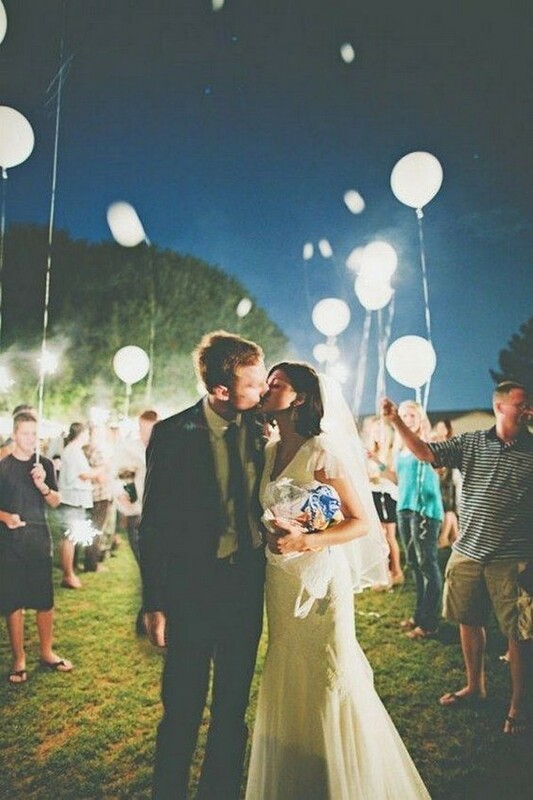 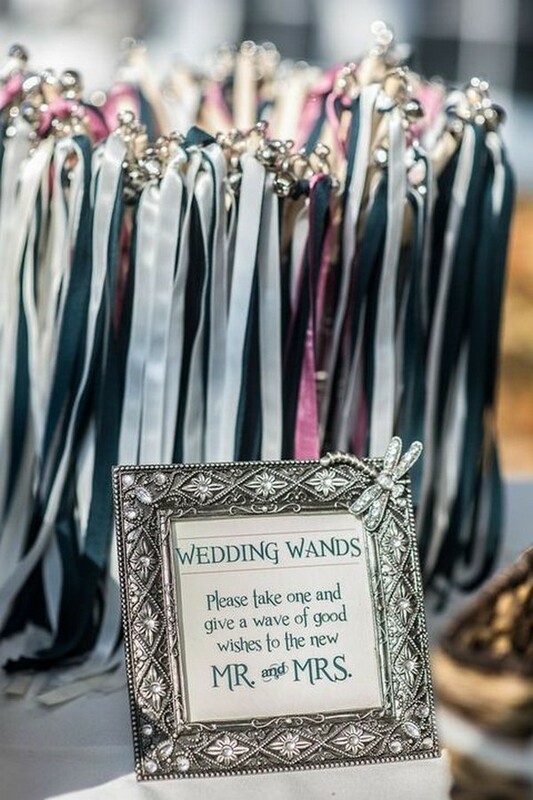 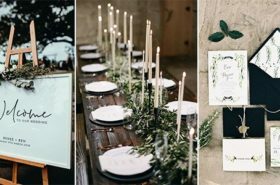 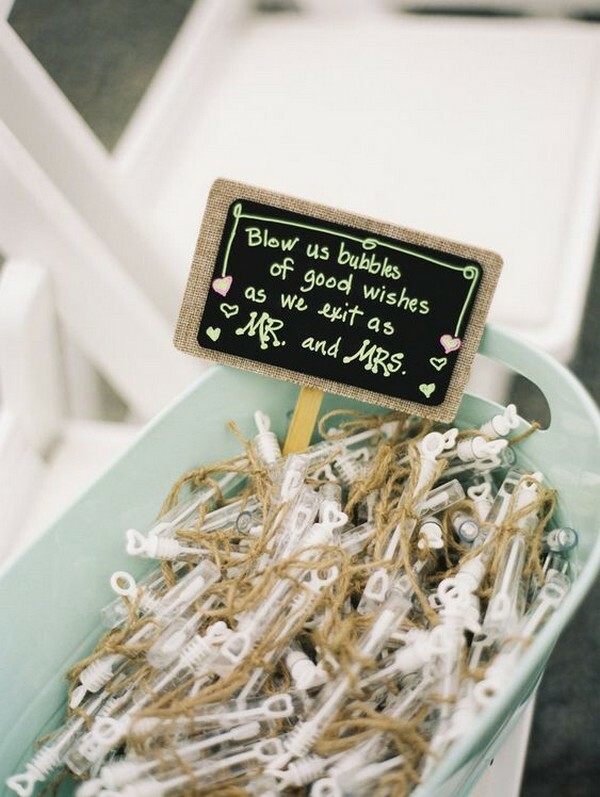 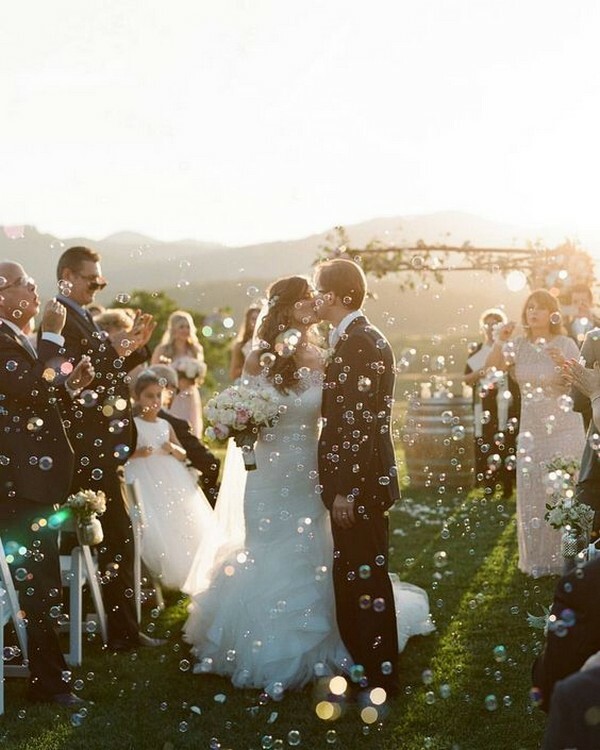 Let’s check out these creative wedding send off ideas and get inspired.